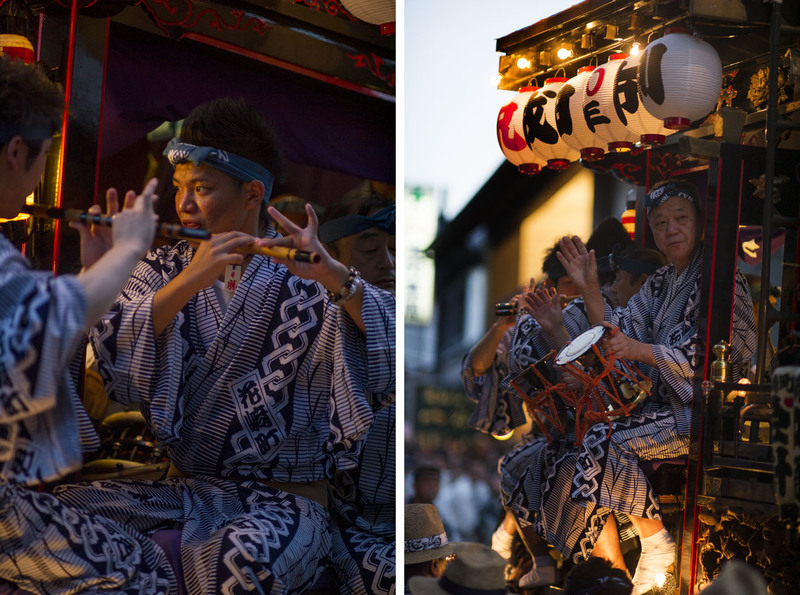 Lots of festivals recently but I can’t really help myself from keep posting them! 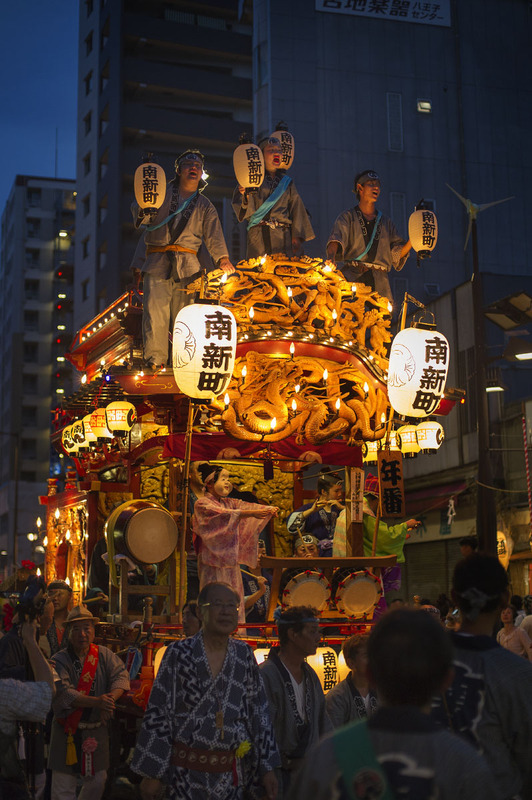 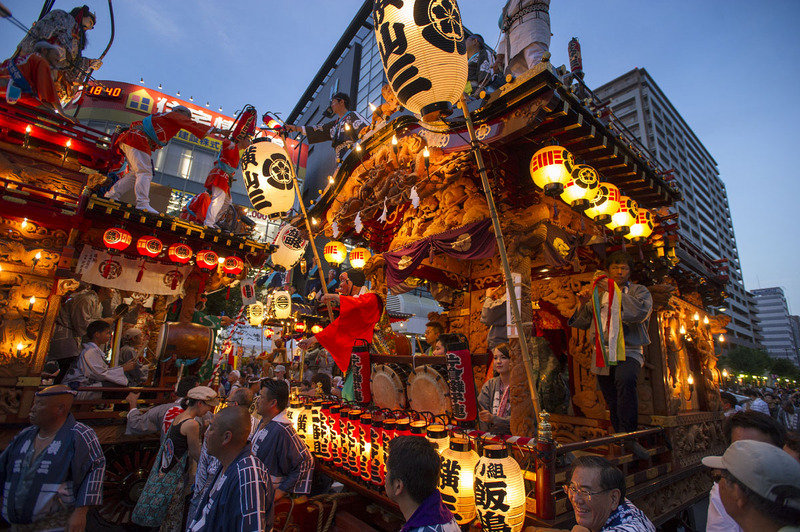 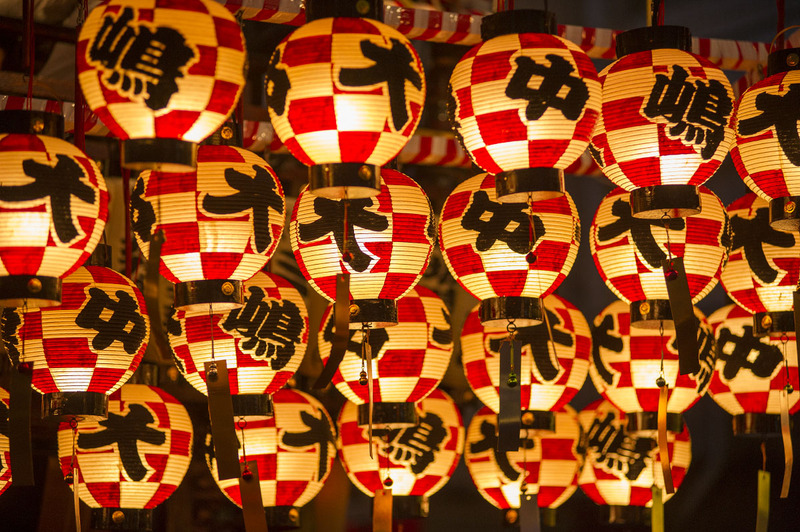 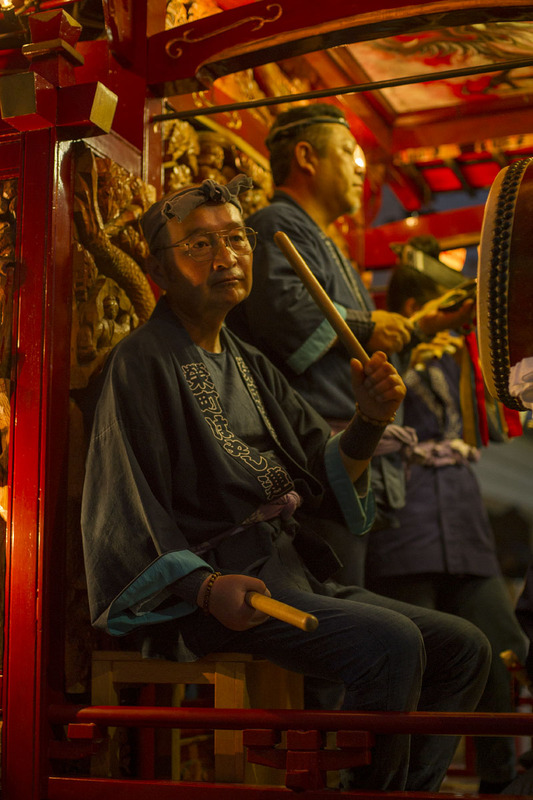 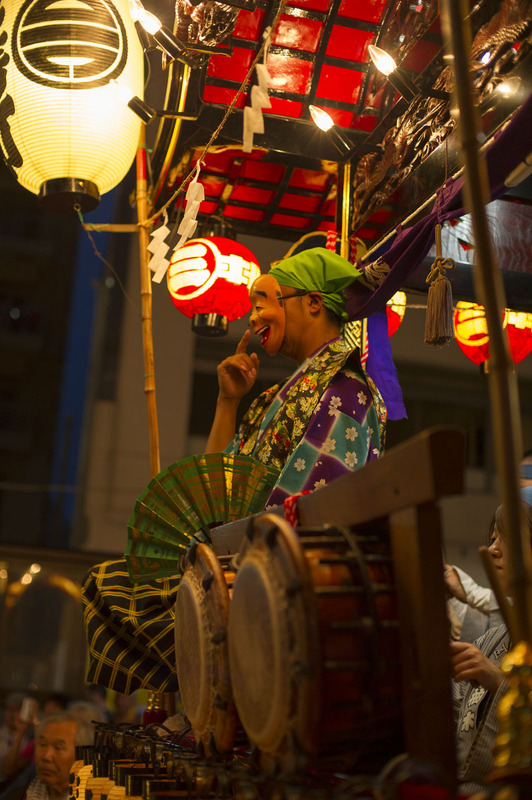 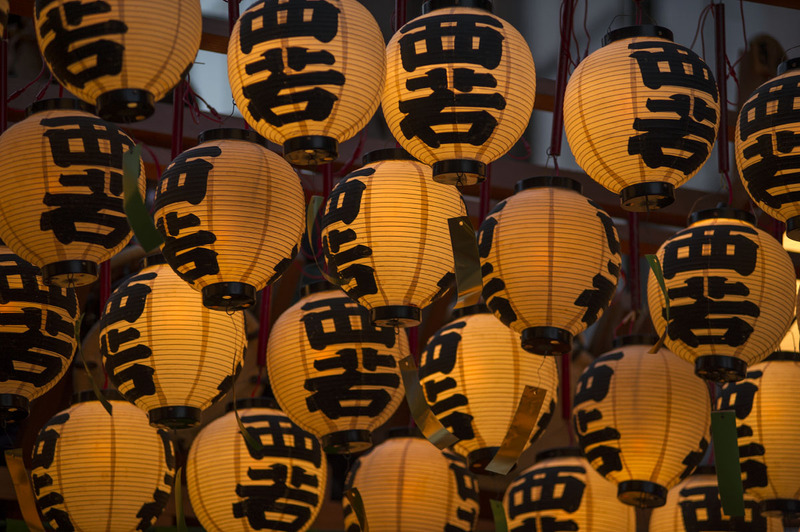 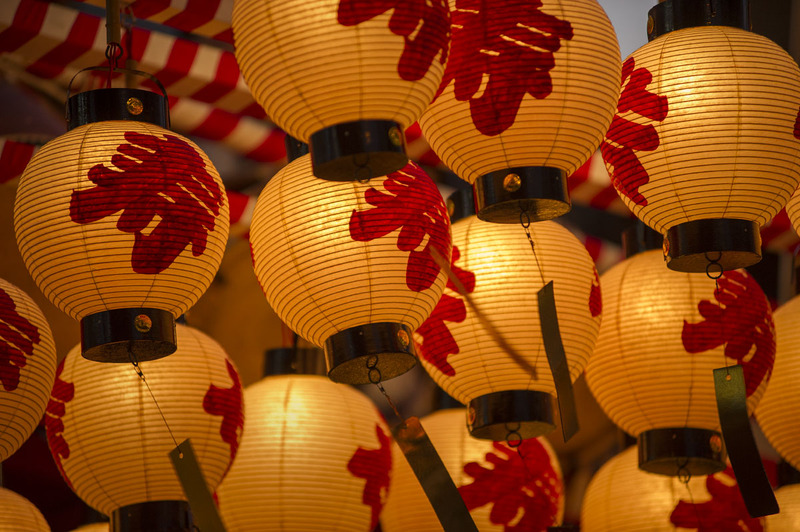 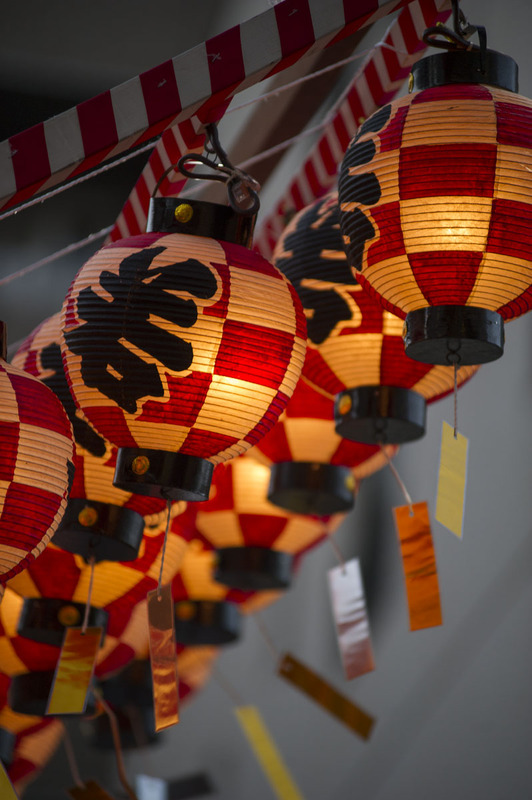 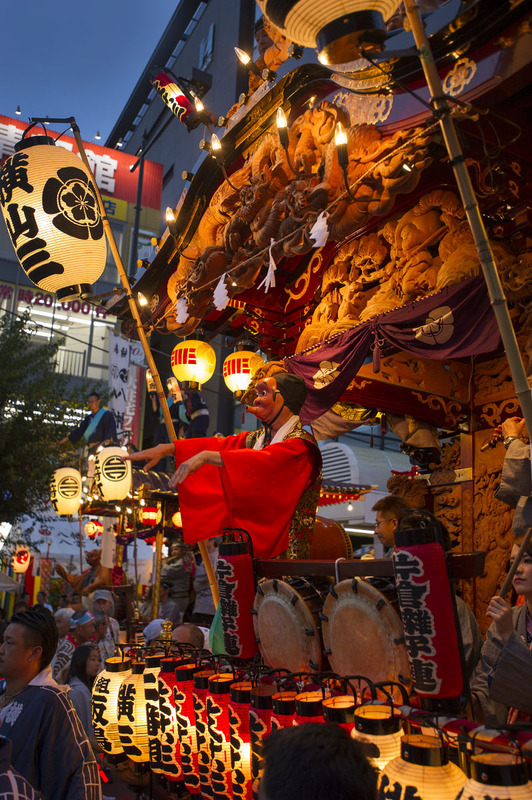 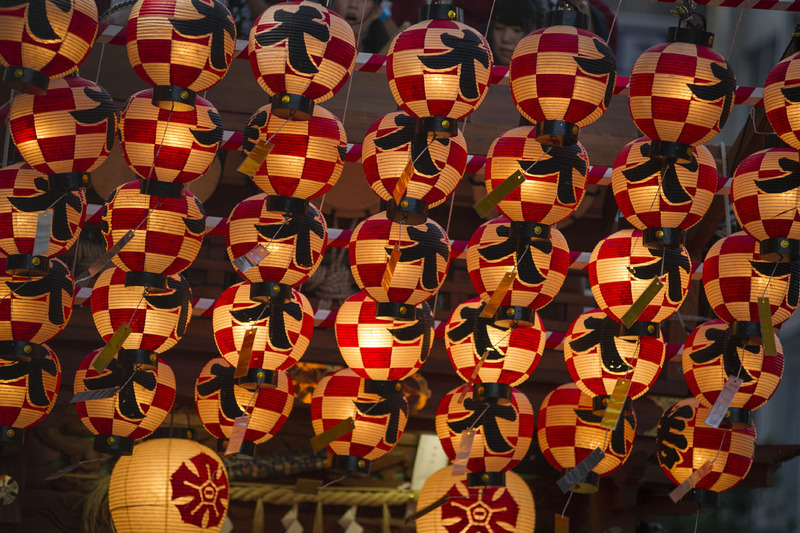 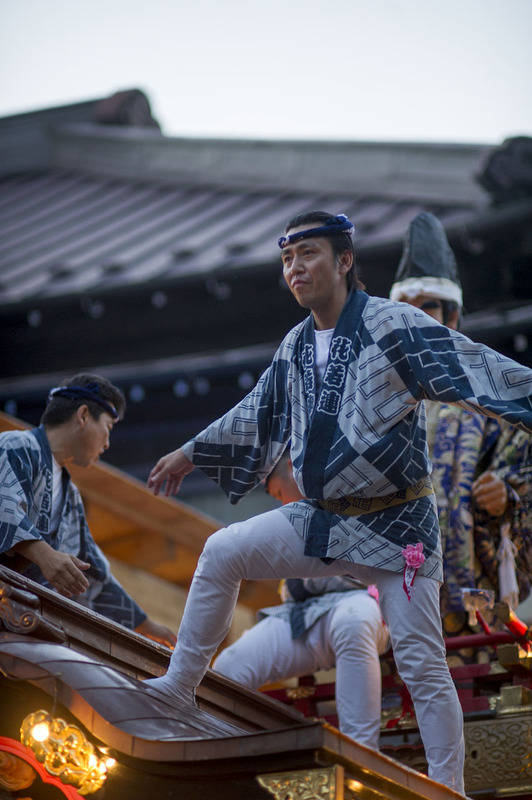 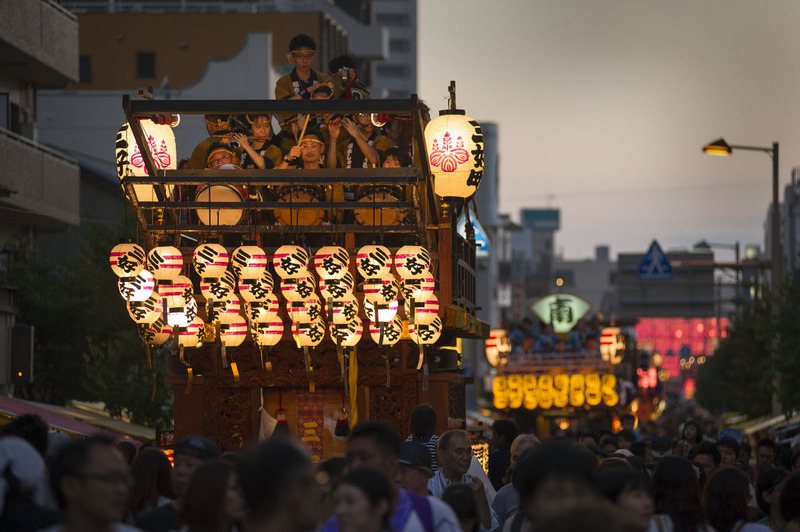 Summer is the great festival season of Japan and here in Tokyo you really are spoilt for choices, especially if you don’t mind spending a couple of hours on the train getting out of the city! 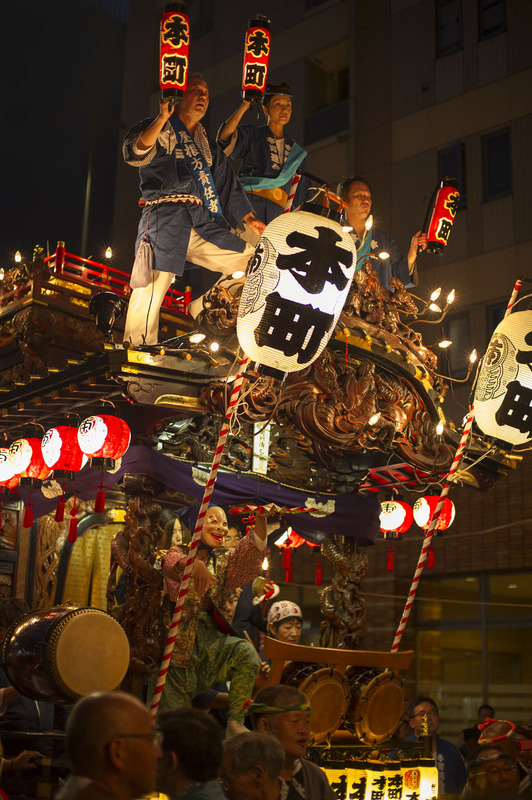 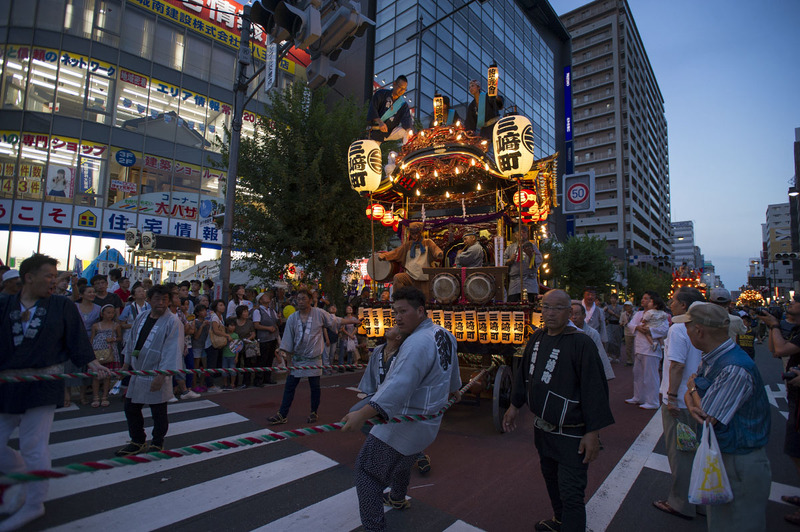 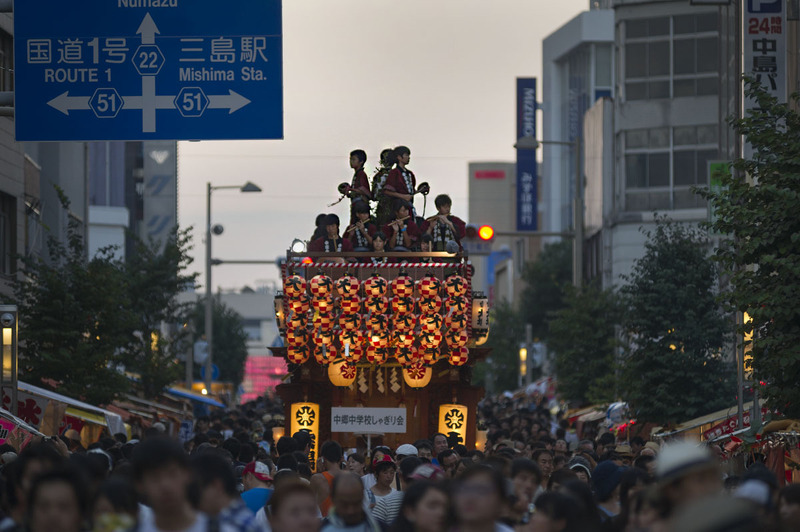 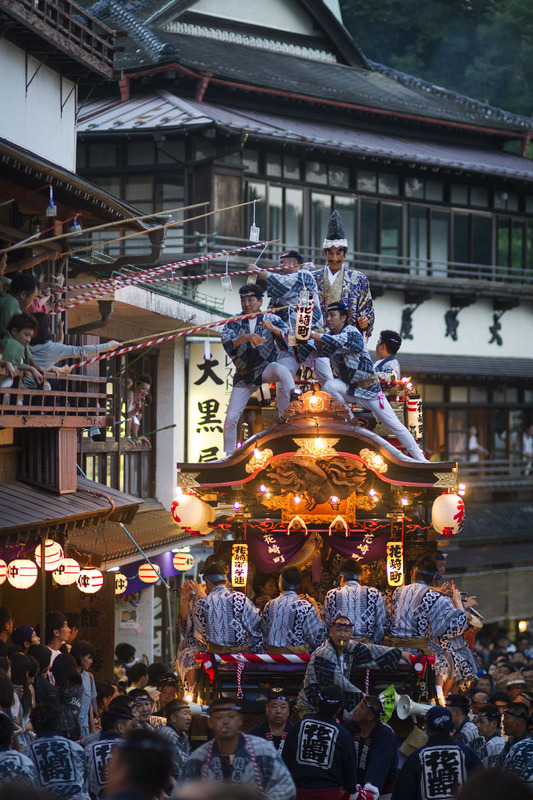 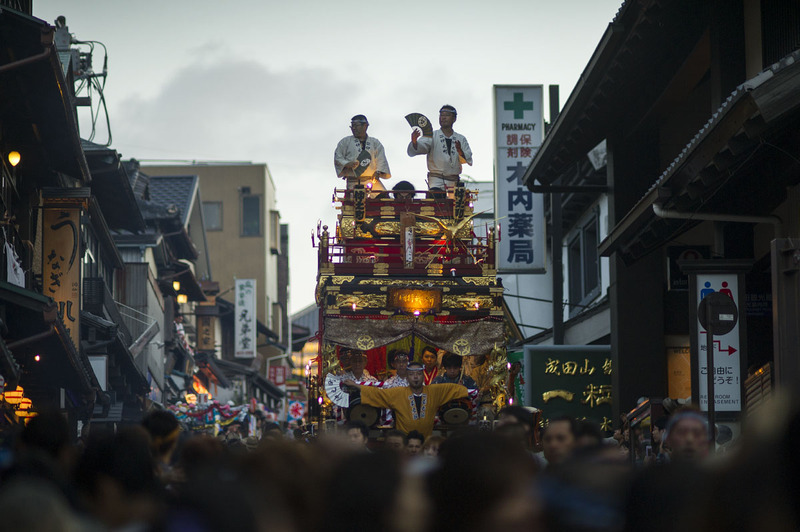 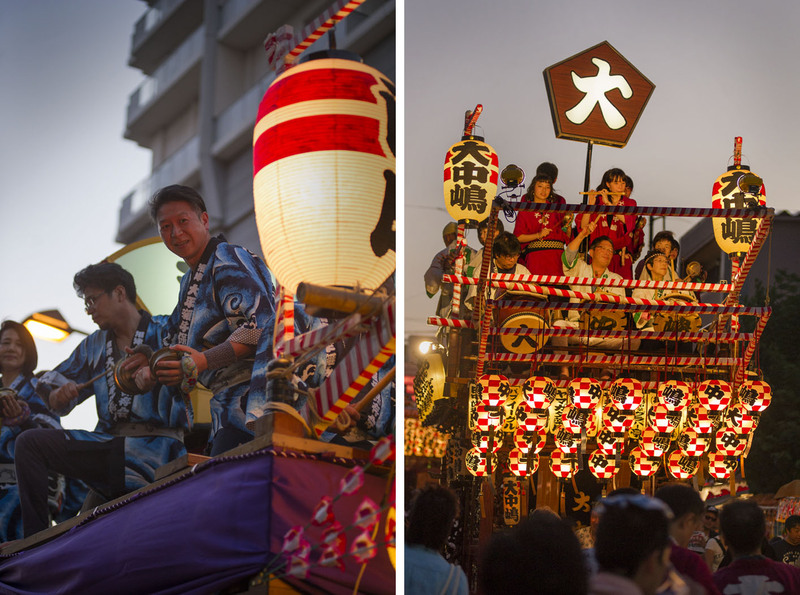 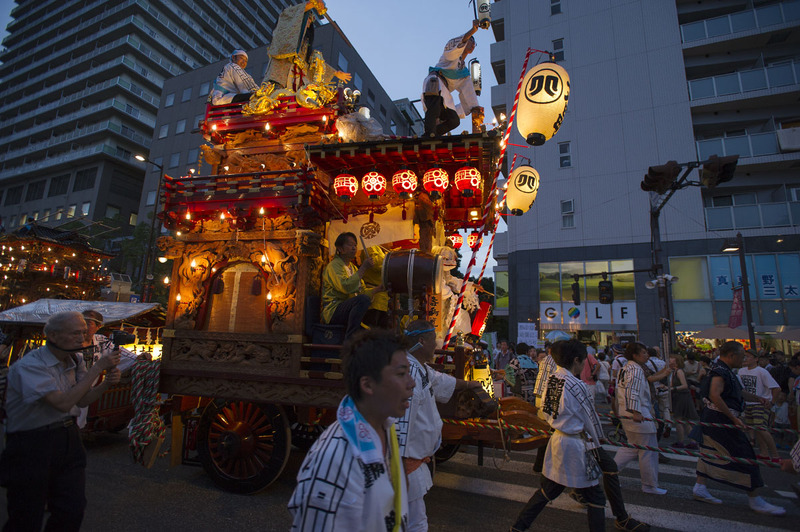 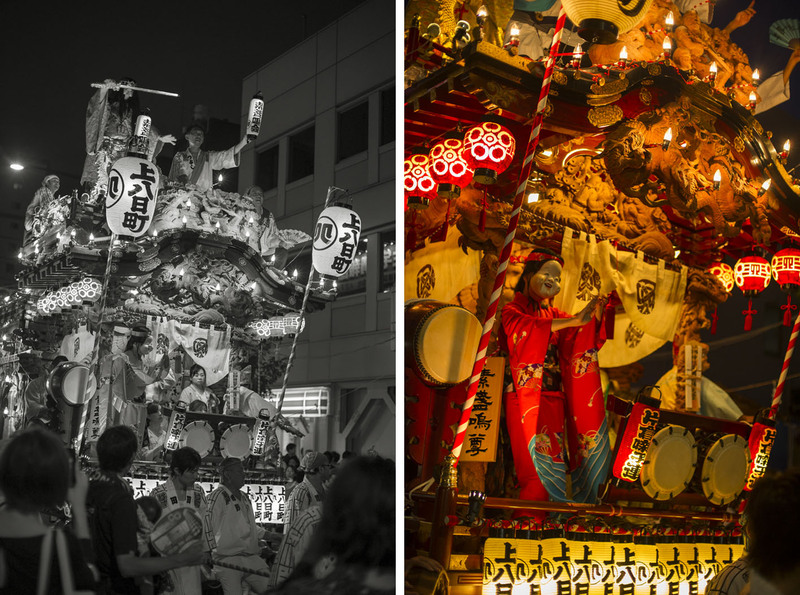 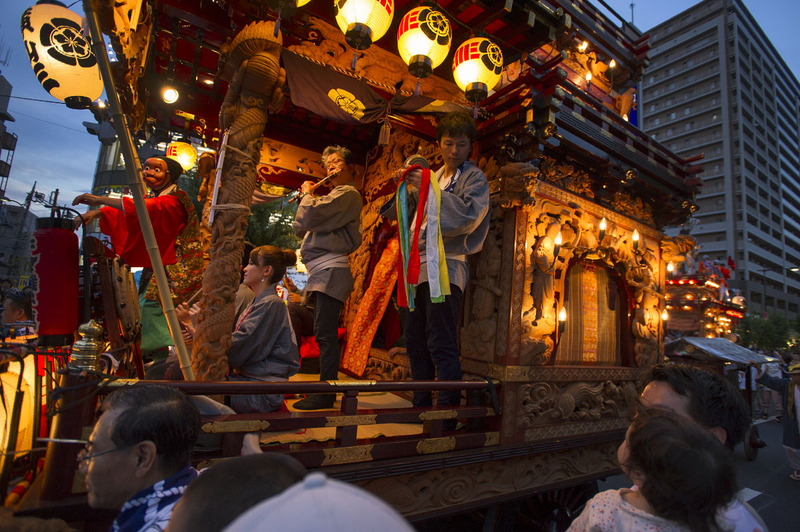 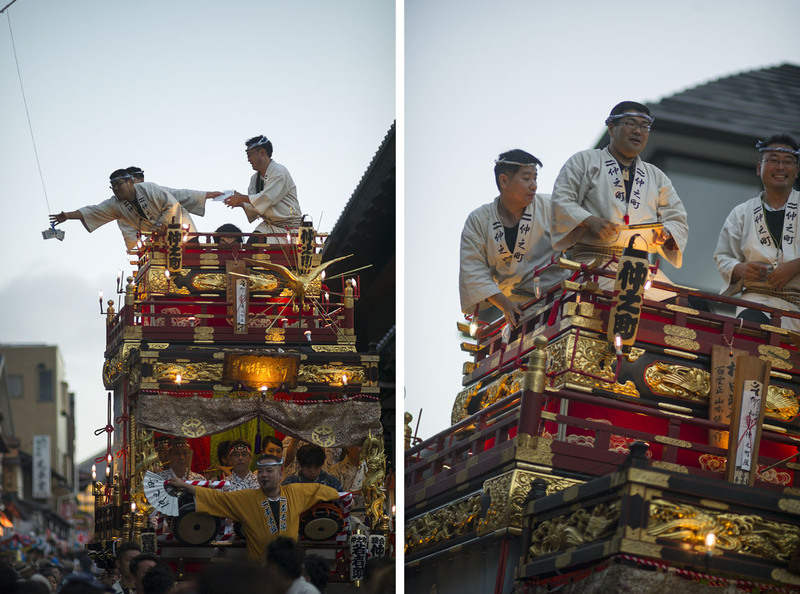 One of my favorite “near Tokyo” festivals is the grand Narita Gionsai, where the rather huge dashi of the city are pulled up and down the narrow – and very steep! 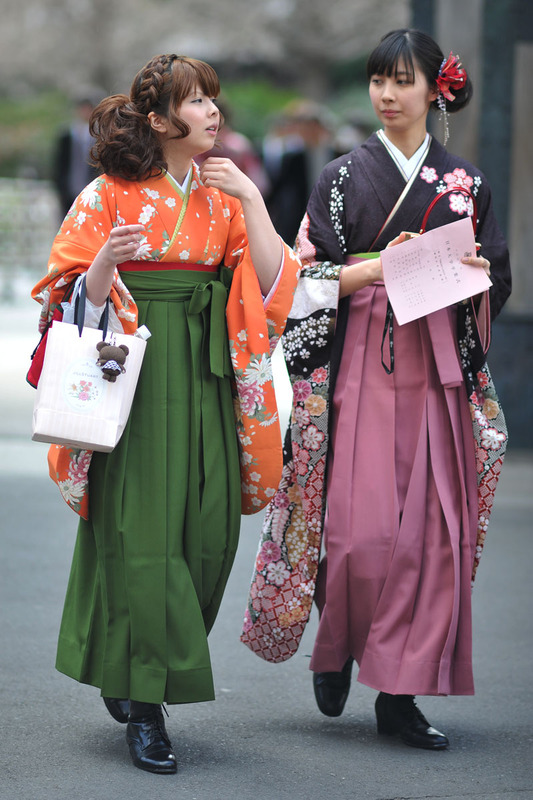 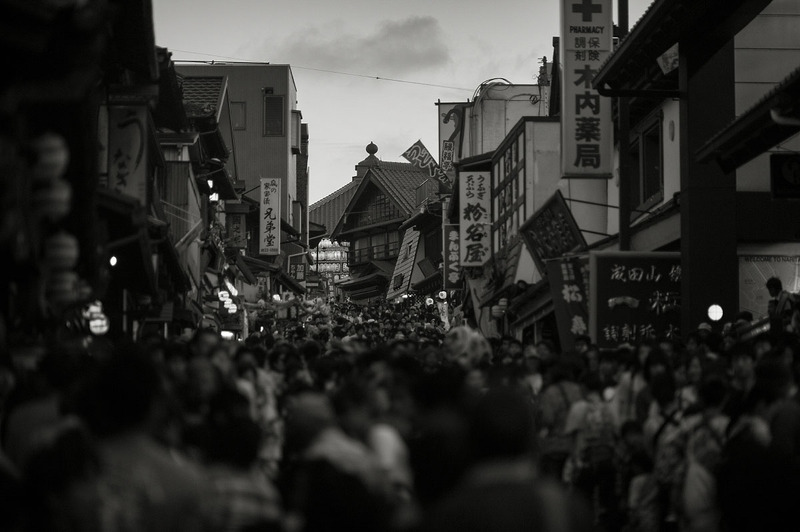 – streets of Narita Old Town! 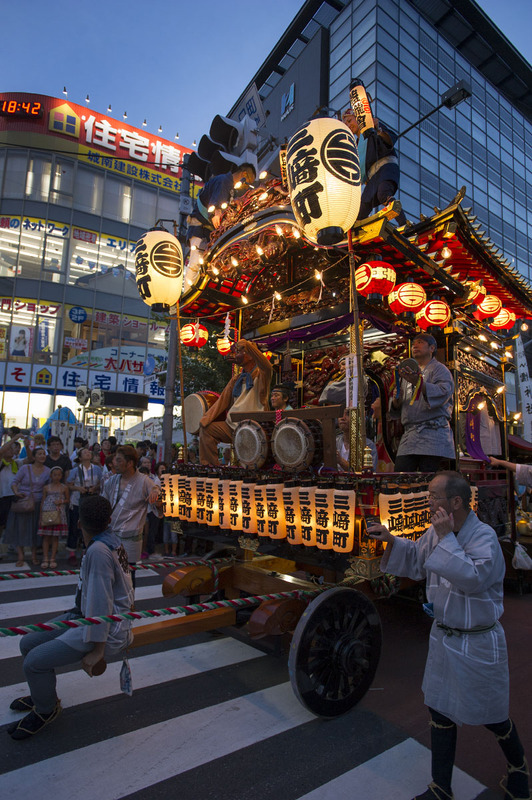 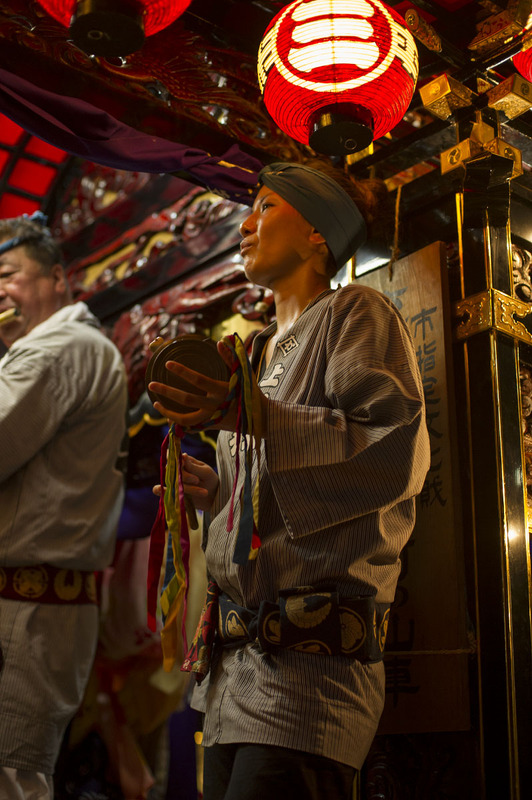 The festival is next month and quite famous, it will be hard to miss if you are in the area. 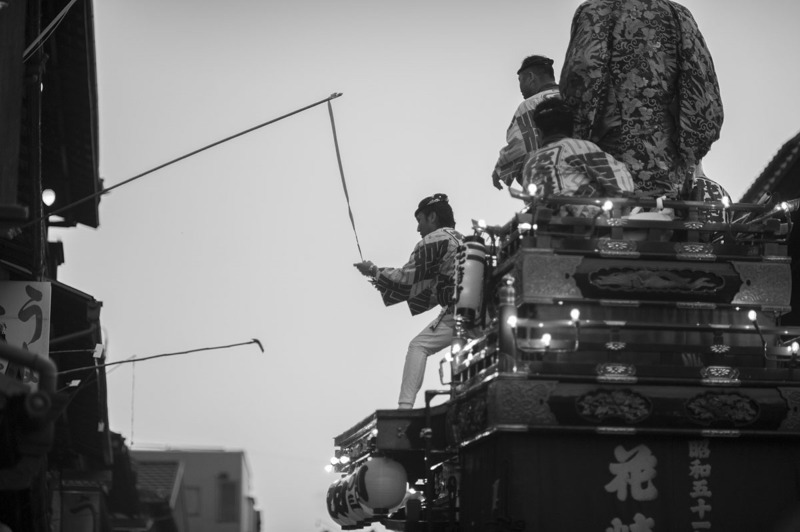 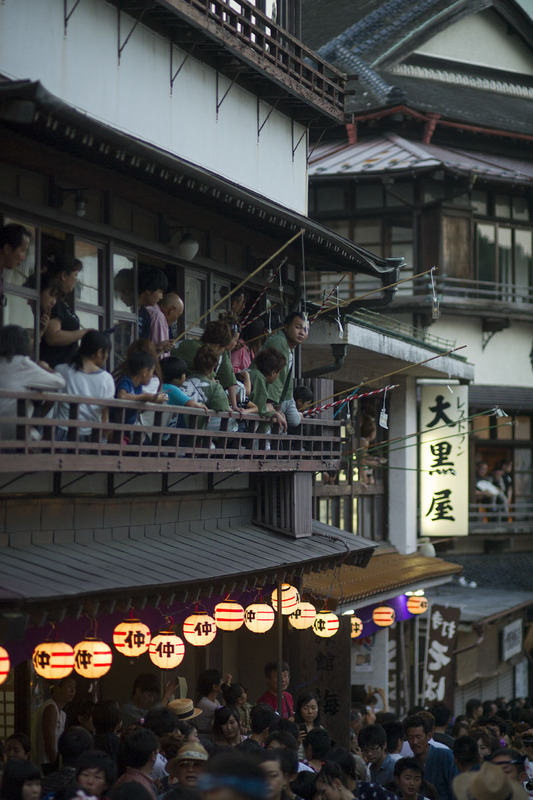 One of my favorite parts of the festival is when the dashi pass on of the traditional inns of Narita Old Town, and the guests on the upper floors dangle out donations of cash on long fishing rods! 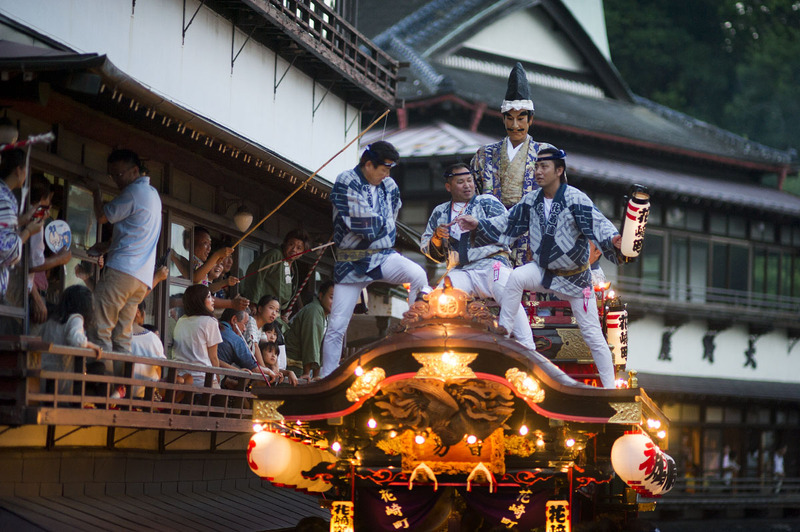 The men on the roofs of the dashi do their best to catch them. 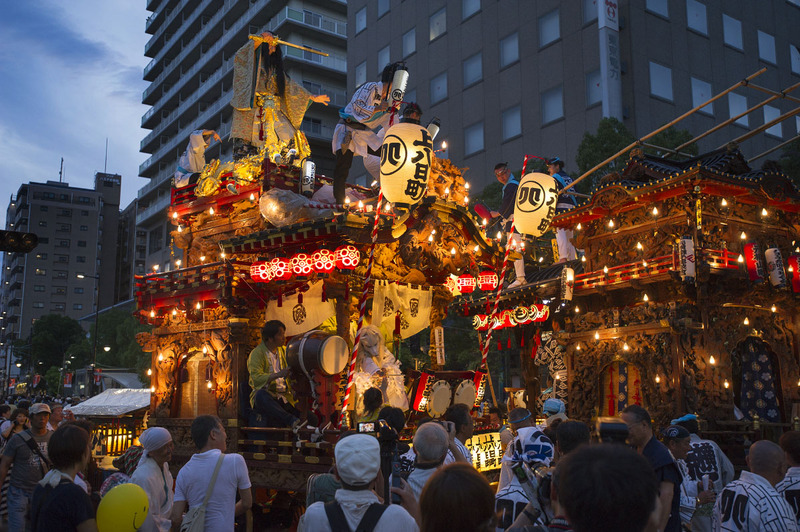 I have only visited this festival once and am not so familiar with the whys and the wherefores of this aspect of the festival, but it looks fun!